George Bengal stands outside the PSPCA's human law-enforcement office at the society's Erie Avenue office. Funeral details were announced Wednesday for the late George Bengal, the Pennsylvania SPCA director of humane law enforcement who passed away last weekend after a months-long battle with a rare form of cancer. The SPCA announced that viewing hours will run from 4 to 8 p.m. Thursday at the Kirk & Nice Funeral Home, 333 County Line Road, Feasterville. Visitation will also be held from 10 to 11 a.m. Friday at the Calvary Chapel of Philadelphia, 13500 Philmont Ave., followed by funeral services will full military honors and burial at Sunset Memorial Park, 333 County Line Road, Feasterville. Since Bengal’s passing, hundreds of tributes have been coming in from animal lovers of all kinds including Pennsylvania Governor Tom Wolf and Philadelphia Mayor Jim Kenney to citizens across Pennsylvania and the region to as far away as the Philippines. "Frances and I send our deepest condolences to George's family and friends. George devoted his life to protecting animals from cruelty and abuse, and his service and dedication are unmatched. George is an inspiration to many and he will be missed,” – Pennsylvania Governor Tom Wolf. Prior to Bengal’s passing, the Pennsylvania SPCA asked for words of encouragement and thanks utilizing the hashtag #thankyougeorge. Thousands of supporters from across the country and globe responded. Bengal died on Saturday evening, at the age of 69, with his wife, Carole, and daughter Lisa at his bedside. Bengal’s dying wish was that the work of Humane Law Enforcement would continue. Responding to his request, the Pennsylvania SPCA established The Bengal Fund to End Animal Cruelty. All funds raised will be dedicated to Humane Law Enforcement and the continuation and betterment of George’s team. 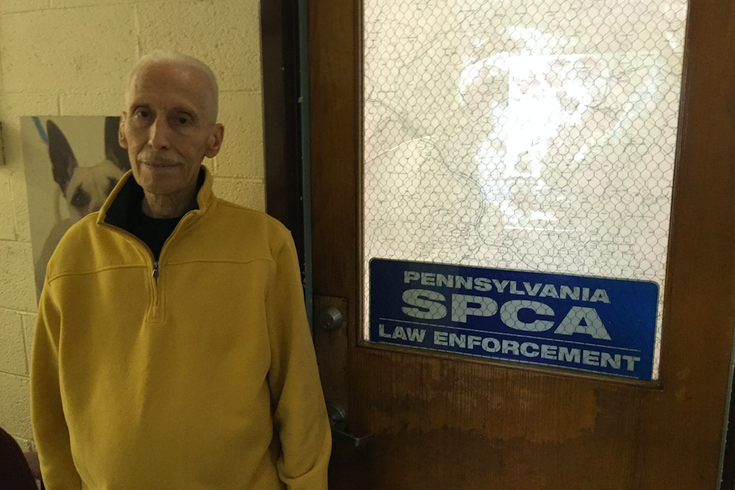 In his final days, Bengal repeatedly emphasized that the PSPCA Humane Law Enforcement work is not currently funded by the state of Pennsylvania or the city of Philadelphia, but instead is completely donor funded. In addition to Carole, his wife and dancing partner of 35 years, and daughter Lisa, George is survived by daughter Kim, a grandson, Shane, and thousands of supporters who will carry on his legacy in the fight to end animal cruelty. In lieu of flowers, George’s family has asked that donations be made to the George Bengal Fund to End Animal Cruelty. To make a donation or learn more, visit www.pspca.org/bengalfund.